Within the frame of the project "Financial Instruments for the Promotion of Renewable Energy" (FIRESPOL) the Latvian WinWind partner LEIF took part in a field visit to Poland together with representatives from Croatia, Ireland, Germany and Poland from 16-17 January 2019. The study trip focused on best practices for attracting financial instruments in the field of RES. Participants visited the Polish region Dolina Zielawy, specifically the Dolina Zielawy energy cluster and photoelectric panel field and were introduced to the financing mechanism for these projects, the results already achieved and future plans. 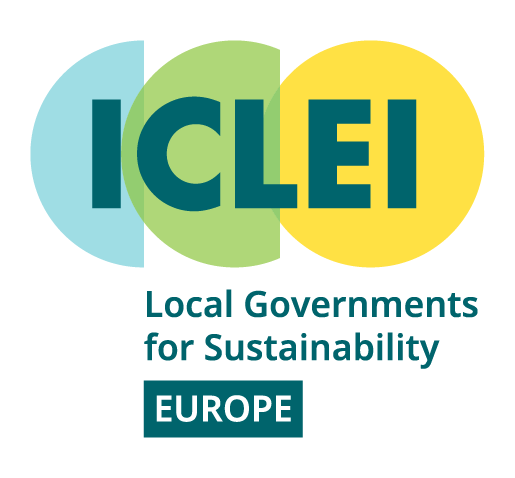 LEIF is part of the Latvian Local Action Group established by the FIRESPOL project, together with the national Ministries of Environmental Protection and Regional Development, and Economics.